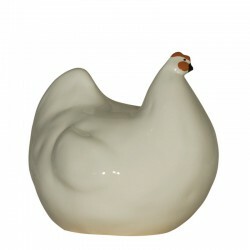 The traditional ceramic hen Lussan. 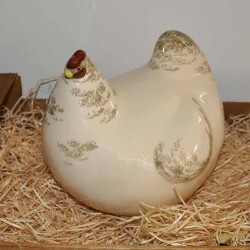 Rather plump, the traditional hen will reassure by its presence. 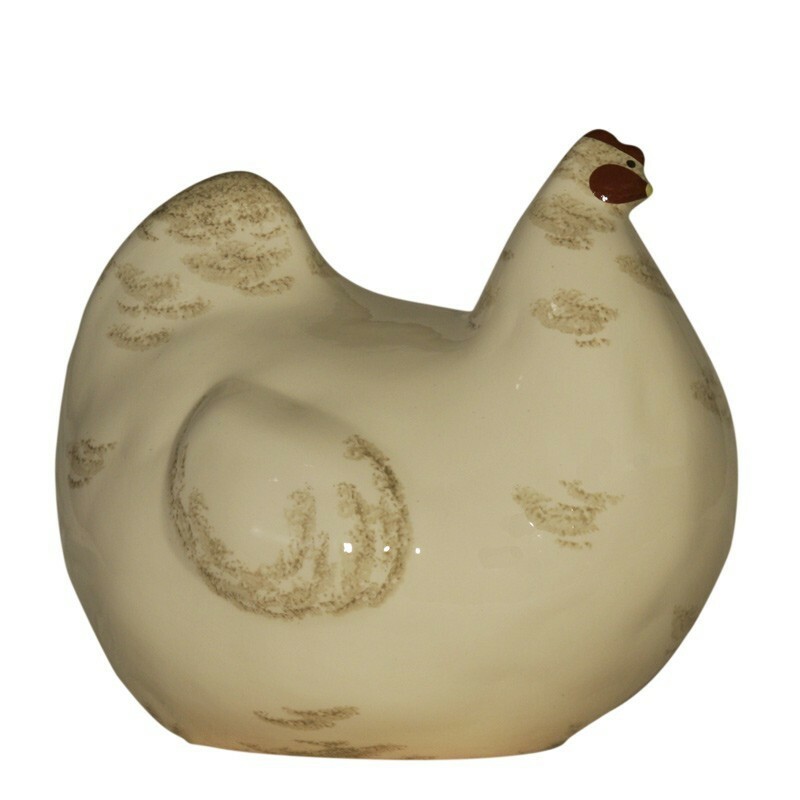 This ceramic hen is White speckled Gray. 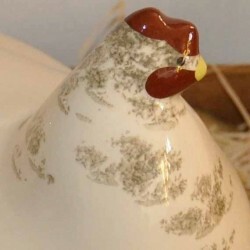 The traditional ceramic hen Lussan. Rather plump, the traditional hen will reassure by its presence. 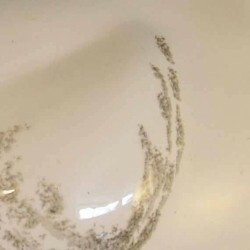 Ideally placed in the kitchen or on the floor.